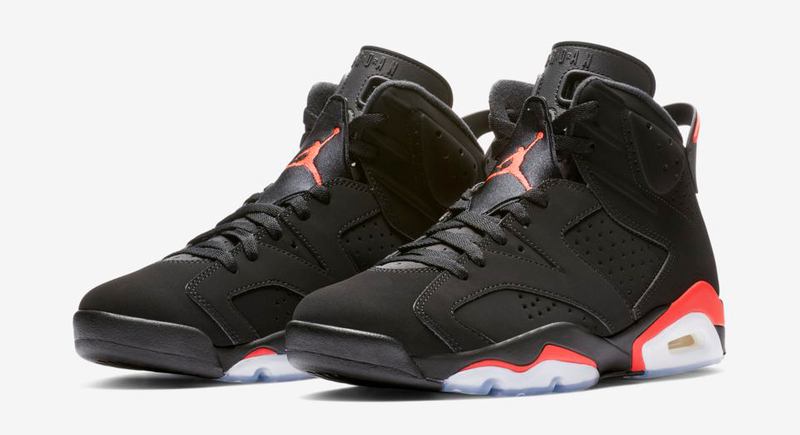 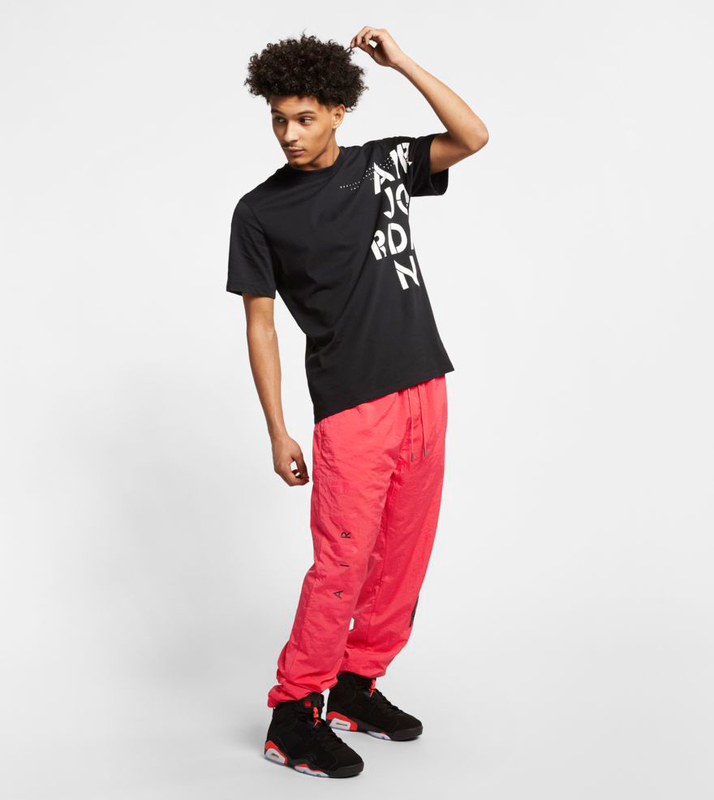 Styled to slide on with the Air Jordan 6 “Black Infrared” sneakers are these Jordan Retro 6 Nylon Pants that are perfect for pairing up with the kicks. 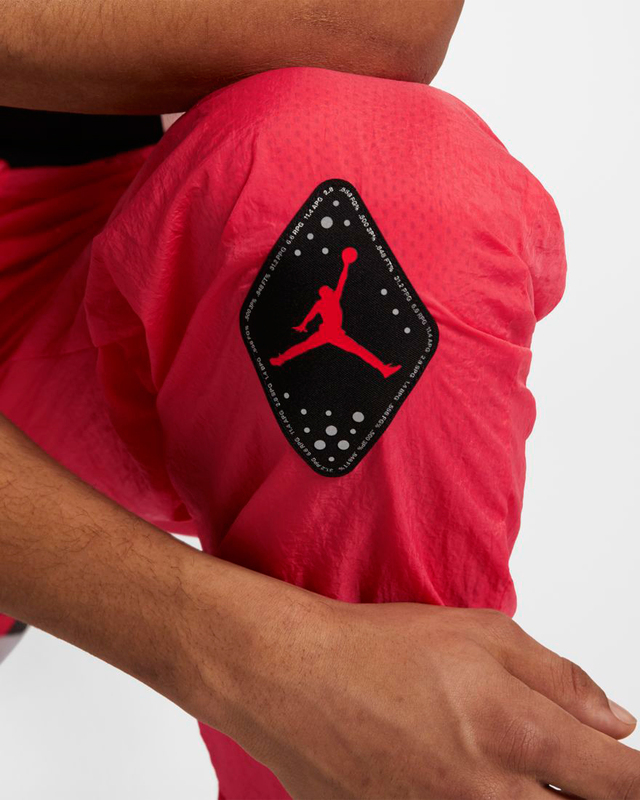 Available in Black, as well as an Infrared-inspired Ember Glow hue to match the highlight color on the shoe, these sneaker pants from Jordan Brand’s Spring 2019 Collection are made with sweat-wicking fabric to keep you dry and comfortable when lacing up the classic kicks. 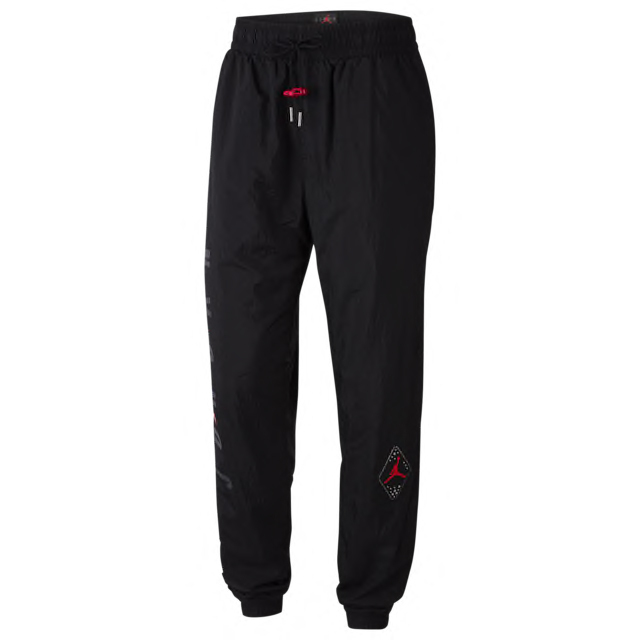 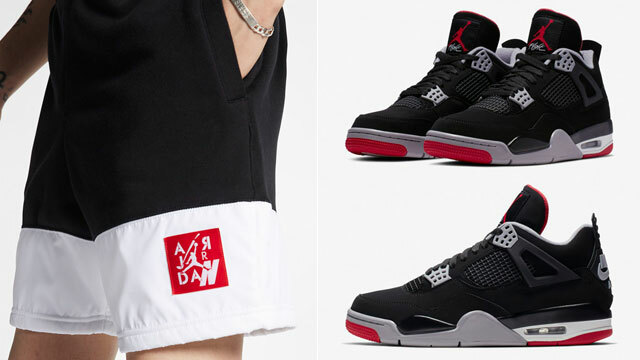 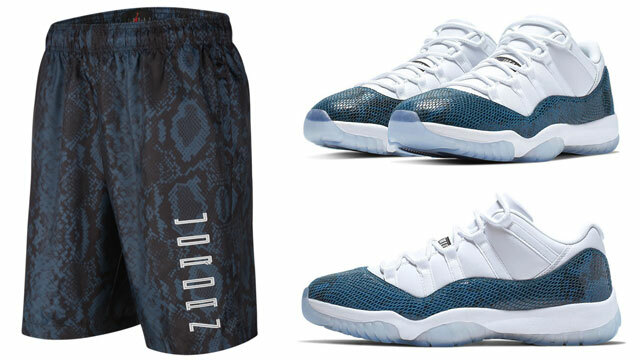 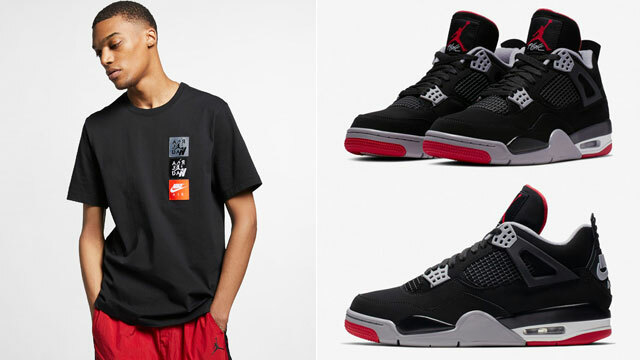 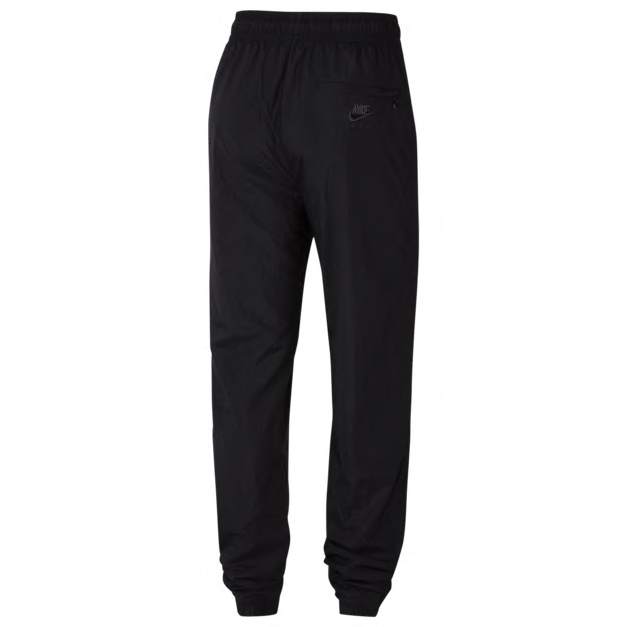 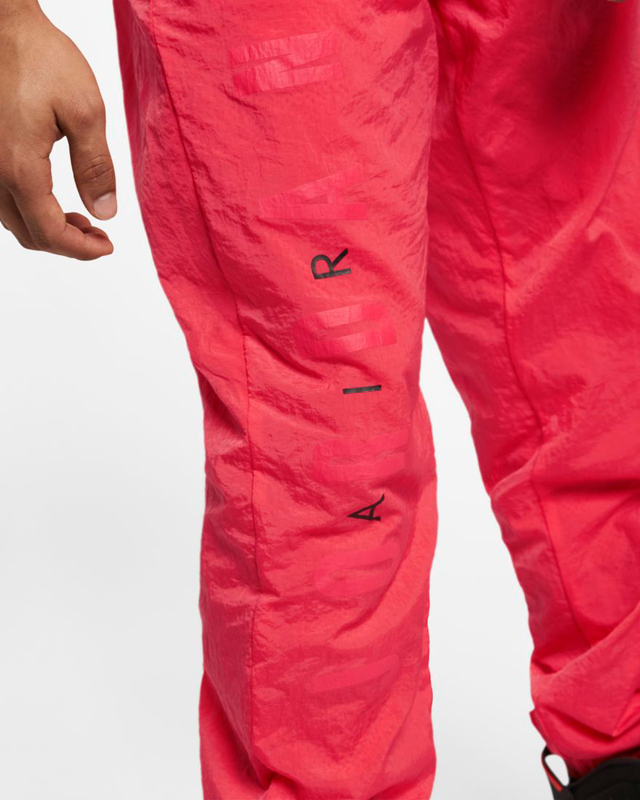 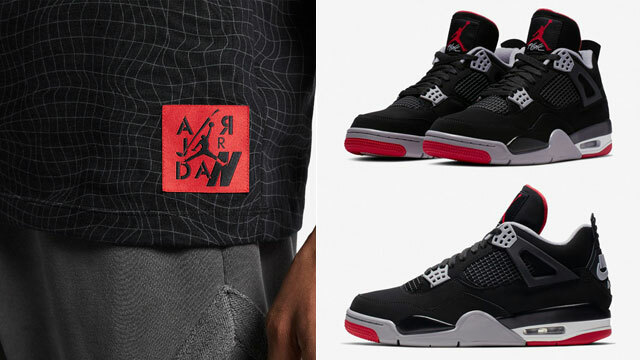 In addition to Air Jordan branding on the front and a Nike Air logo on the back, the pants even have Jumpman-branded toggles on the drawcords just like the laces on the shoes. 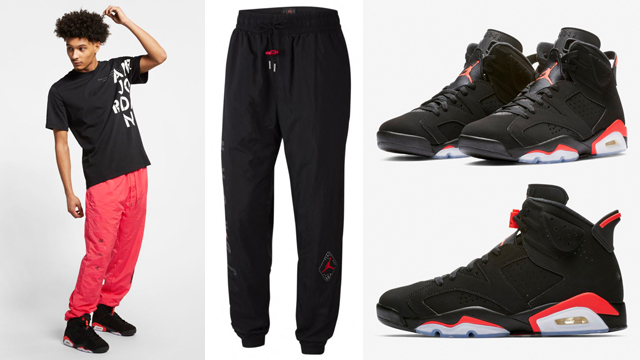 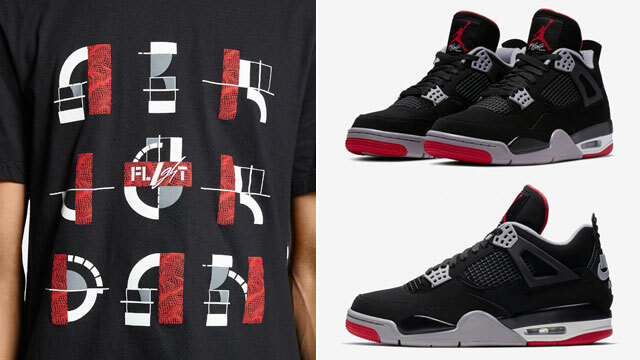 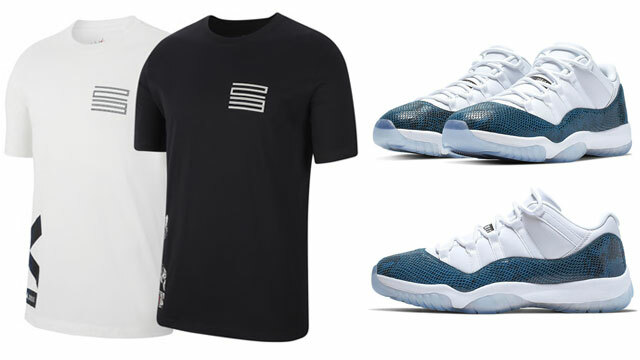 For the full fit, pair them up with the Jordan Legacy AJ 6 Hat, Hoodies, T-Shirts or Jacket. 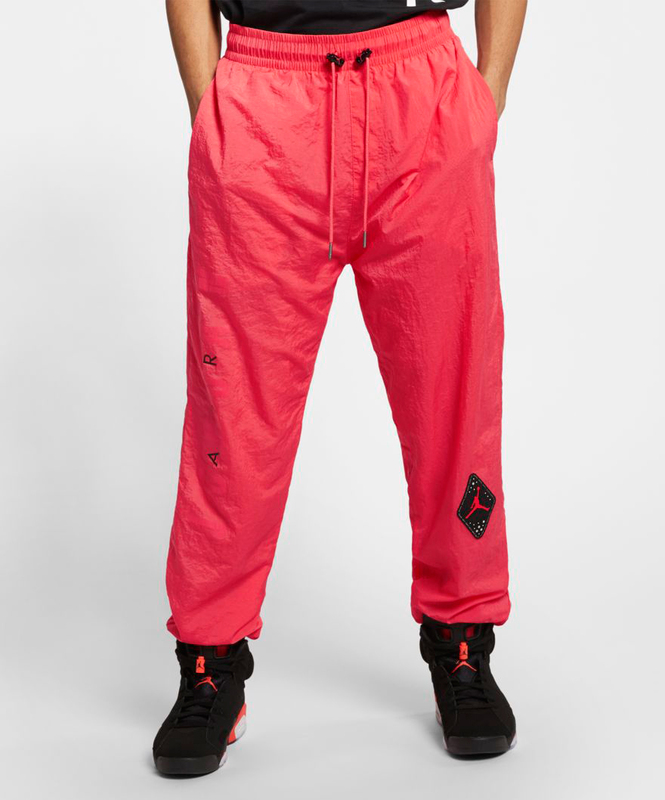 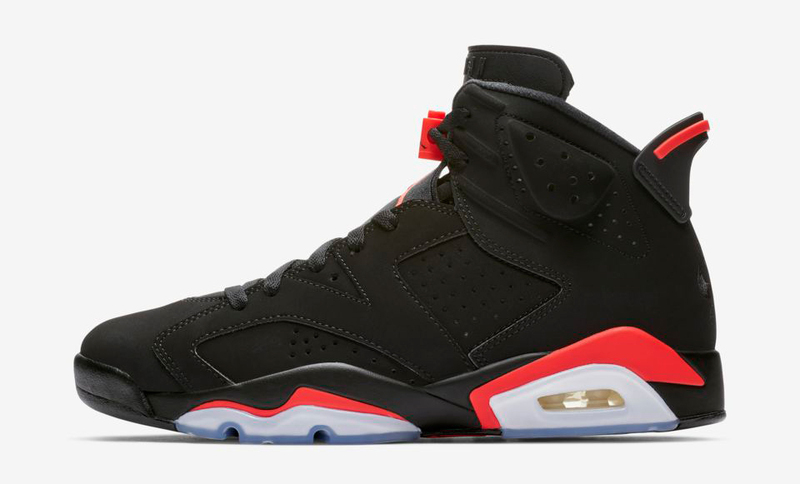 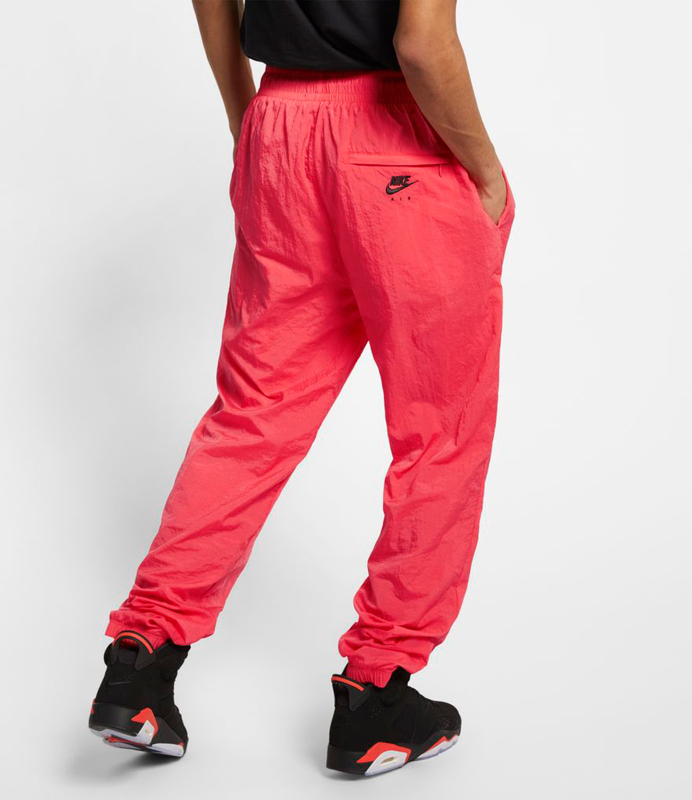 You can pick up these Jordan Retro 6 Pants below.